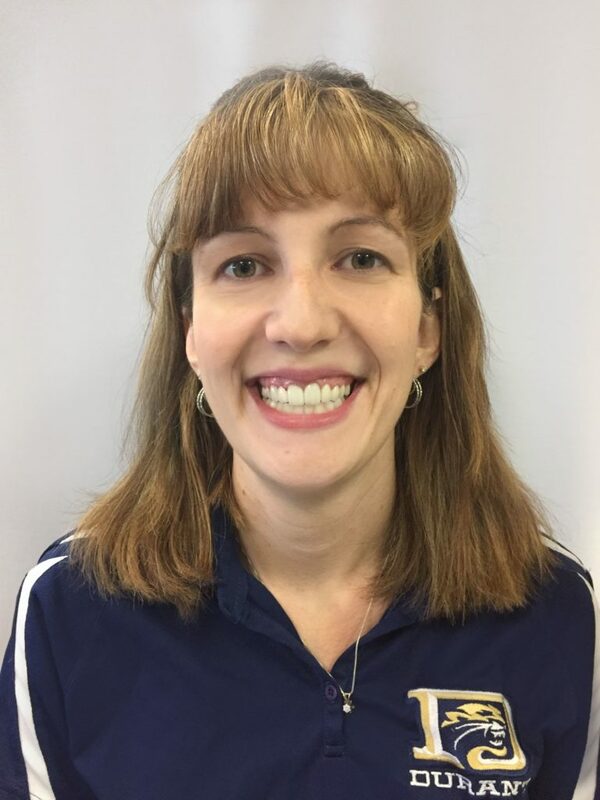 Durant teacher Kendall Nickerson will join 49 others at this Year’s American Geographical Society Fall Symposium as the first group of educator fellows. Kendall Nickerson’s dedication to providing her students an engaging class environment has not gone unnoticed. Nickerson, who teaches AP geography at Durant High School, has been selected as one of the first 50 geography teachers in the country to become an American Geographical Society fellow. She will attend this year’s annual American Geographical Society Fall Symposium, held Thursday, Nov. 17, and Friday, Nov. 18, at Columbia University in New York. The American Geographical Society is an organization founded to promote geographic literacy in government, business, science and education. This year’s symposium is about planet sustainability. Among those attending will be CEOs of geospatial companies, scientists, government representatives, nonprofits — and, new to this year, educators. Anastasia Tom, communications and outreach manager for the American Geographical Society, said its board voted to allow Nickerson to join as a fellow because she is a geography teacher who makes a difference. Describing herself as “truly homegrown,” Nickerson grew up as the daughter of a strawberry farmer. She attended Durant High School. After graduating from University of South Florida, Nickerson got a job as a probation specialist at the Hillsborough County Courthouse. During the economic collapse of 2008, Nickerson, along with 200 other court employees were laid off. The court bailiff she had worked with recommended she contact his wife, a school principal at Eisenhower Middle School, in Gibsonton, to inquire about a teaching job. There was one position available: a geography instructor. After nine years in the field, Nickerson began teaching AP geography to Durant High School freshmen.